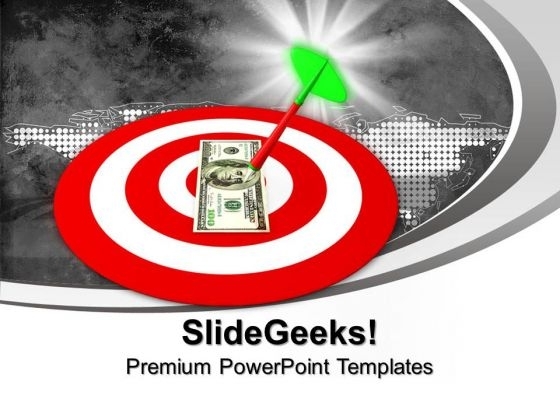 Dart On Money Target Business PowerPoint Templates And PowerPoint Themes 0912-"Microsoft Powerpoint Templates and Background with dollar target hit with arrow"-"Dollar target hit with arrow, business, money, finance, targets, arrows" Go on the lookout for something new. Explore away with our Dart On Money Target Business PowerPoint Templates And PowerPoint Themes 0912. Complete your projects on time with our Dart On Money Target Business PowerPoint Templates And PowerPoint Themes 0912. Dont pass up this opportunity to shine.